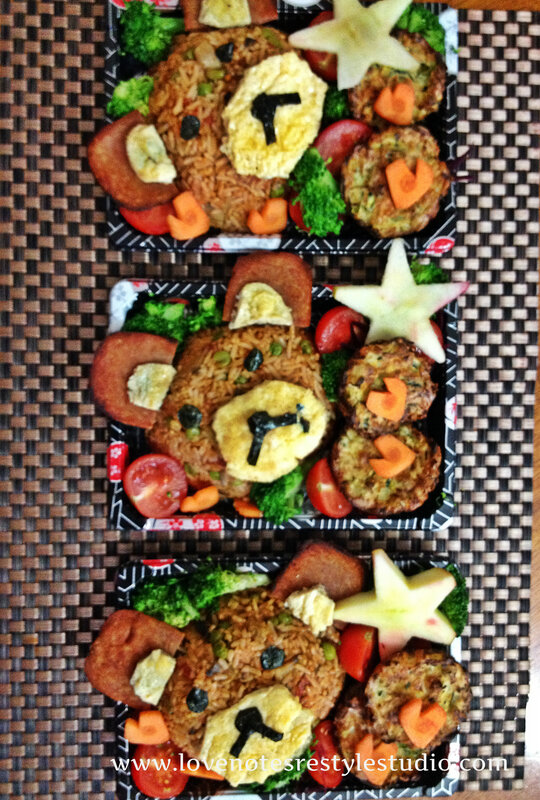 Lovely and cute bentos, I bet the kids must be very happy enjoying such delicious and cute lunch made with tons of love. Thumbs up. Thank you! It is just so much fun! Can’t wait to make more of them in the future! 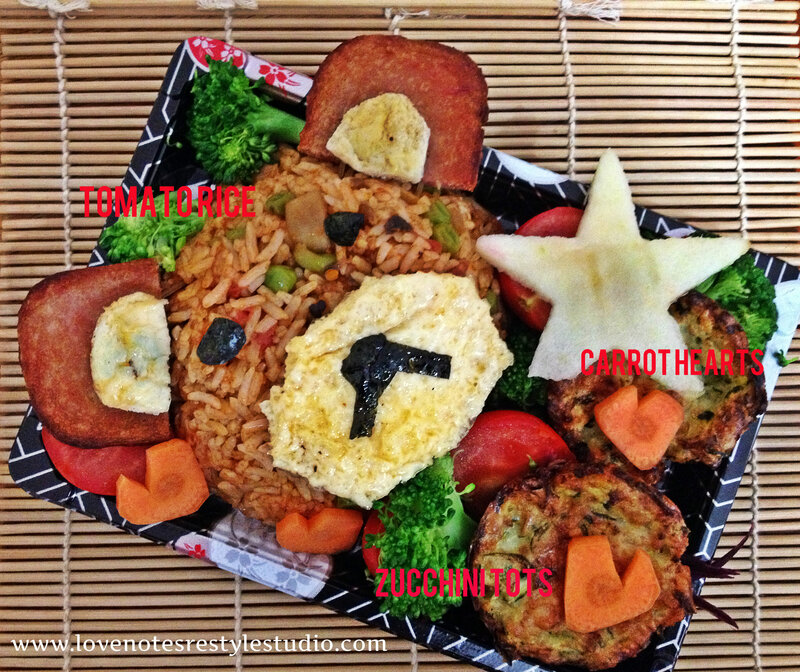 This is super cute ~ and a great way to get the munchkins to eat! Thank you! I’m blessed to receive such a lovely comment from you. These are so fun! 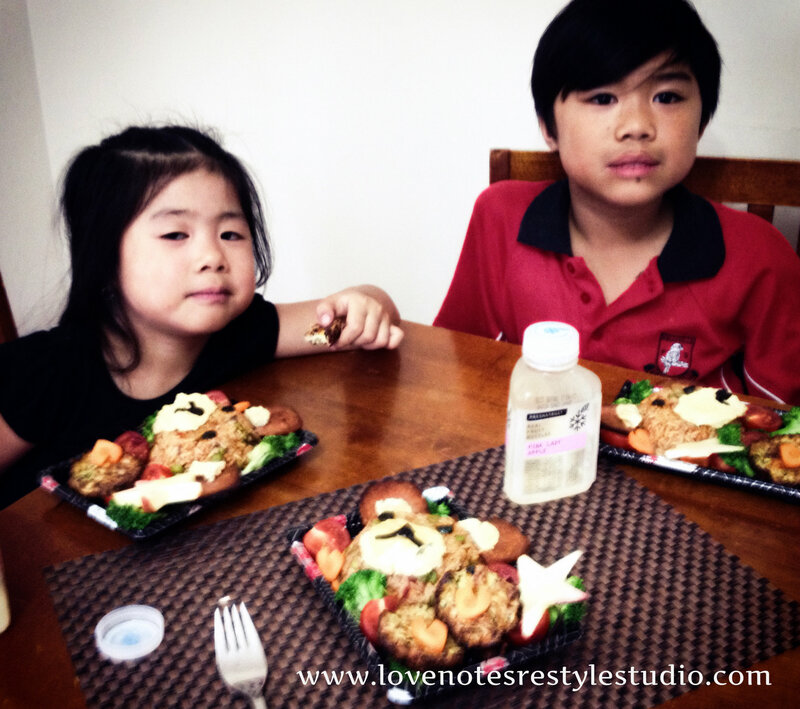 My husband and I make our own sushi sometimes but we have never done a bento box before. They turned out great. Those are super cute! Love the little bears.